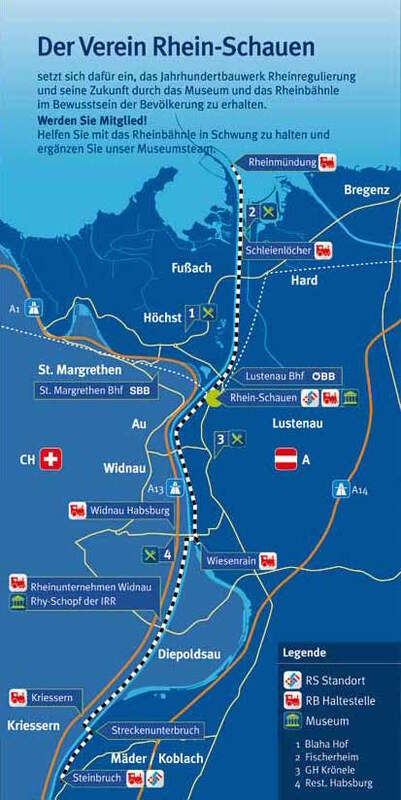 The Weiz - Oberfeistritz (Steiermärkische Landesbahnen) line has been temporarily cut back to Krottendorfer Hauptstraße (about 1km from Weiz) until the end of 2020, to allow construction of a new bypass road. When the line is reinstated to Weiz, the Feistritztalbahn station will be on the east side of Weiz Bahnhof, rather than in the forecourt on the west side, as previously. Prior to this, the line was temporarily closed following the last train on 24 December 2014 owing to the poor condition of the Bachl viaduct and the Hardt-Puch tunnel. 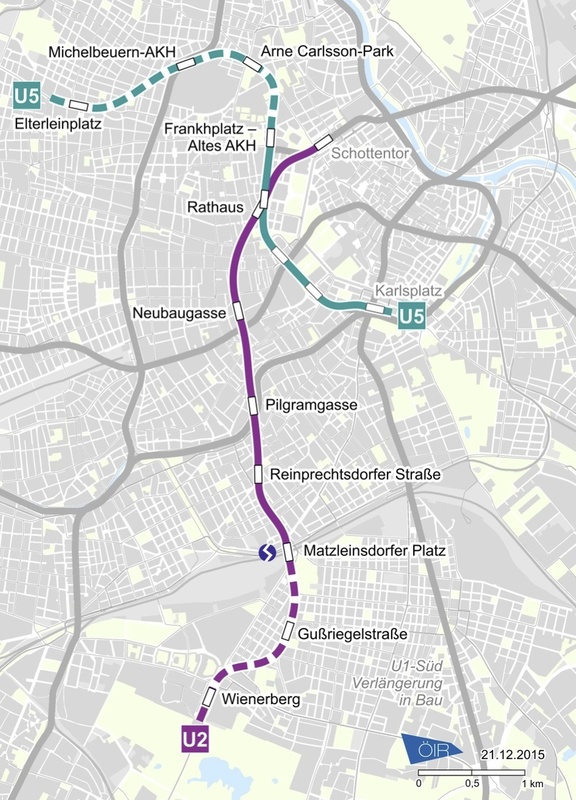 The Oberfeistritz - Birkfeld section was leased to Club U44, which moved all its rolling stock to the then cut off Birkfeld. However patronage fell considerably in 2015 so the Steiermark Region sold the entire line to the Feistritztalbahn Betriebsges.m.b.H. in February 2016 for a nominal €1 and contributed €235,000 for repairs. The line reopened for seasonal passenger service throughout between Birkfeld and Weiz in April 2016 (see Tourist Lines). This page was last edited on 24 April 2019, at 13:02.